We have a phenomenal team at Jane Hoffman Group. 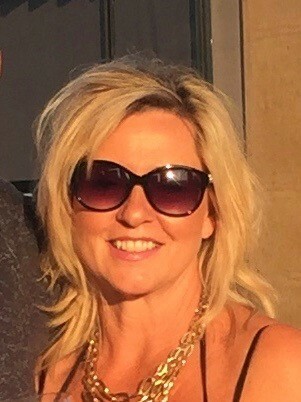 Each agent and member of our staff brings a distinctive personality to the mix. We’d like you to get to know us a little bit better! We’ve asked everyone to answer some questions that will give us a little insight into who they really are. After exhaustive hours of deliberation with friends & family, the collective consensus is (drum roll please): Vivacious, Generous, and Dedicated. The Fixx Café & Pasta Bar, with a casual environment and amazing food! Glamping (a.k.a. camping)! My husband and I enjoy getting out to enjoy the many scenic sites throughout the Okanagan Valley. 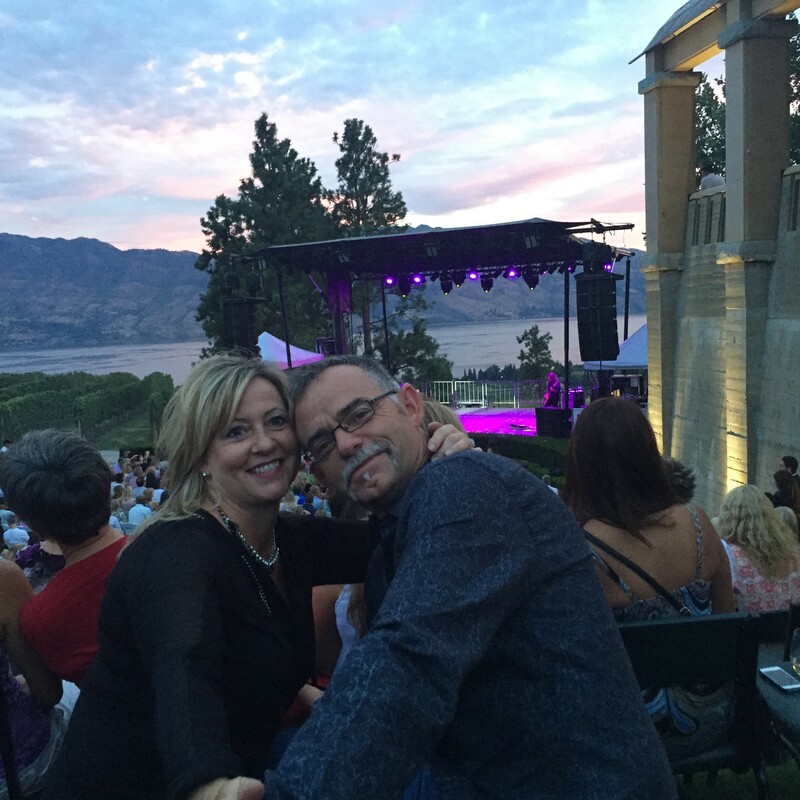 We also enjoy the magical concerts hosted by Mission Hill Winery in West Kelowna. I’ve enjoyed many special moments in my career, although the most rewarding moments for me are when a client finds that special property that fits their idea of what makes a perfect home, or as I call it, “The Magic”. The perfect day: ideally, a Sunday; would include a little extra sleep, followed by a nice cup of coffee, sitting in the comfort of my home, reading a great book for a few hours; followed by cooking a nice meal in the company of my family & friends. Wow, that’s a big one! I’m inspired by the team of professionals I work with, and their dedication to being the best in the business; my children and grandchildren, who make me proud every day; and the advice my 91-year-old father offers, “Why not?”, meaning, “Why not always be the best you can be?”. We can’t wait to showcase what our other team members have to share. Stay tuned to find out more about each member of the Jane Hoffman Group.